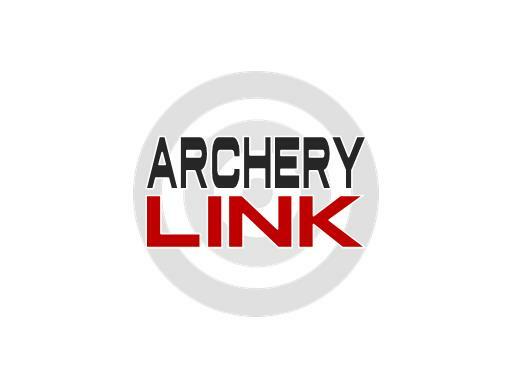 Archery Link is a great name for an archery product, brand, publication or app. Plus, ArcheryLink.com is nearly 20 years old! Launch your archery business or archery shop today on ArcheryLink.com!